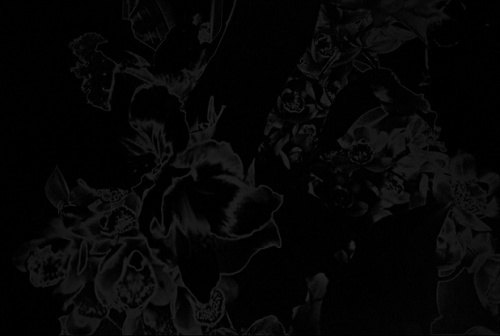 Pre-order benefit | Sakiko Nomura "Another Black Darkness"
Now available for pre-order! 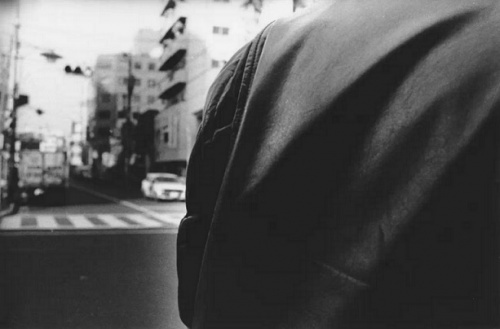 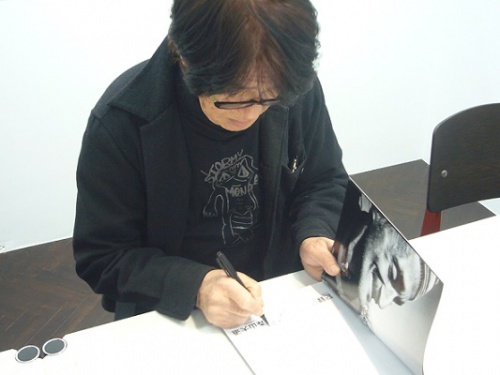 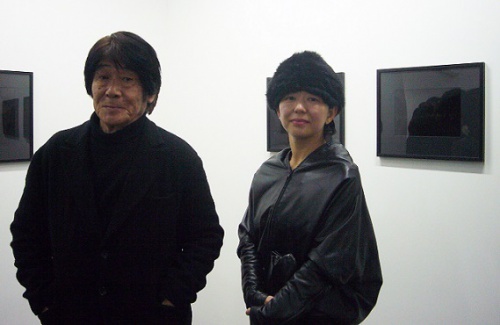 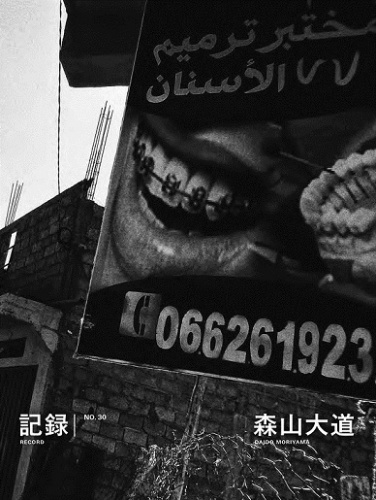 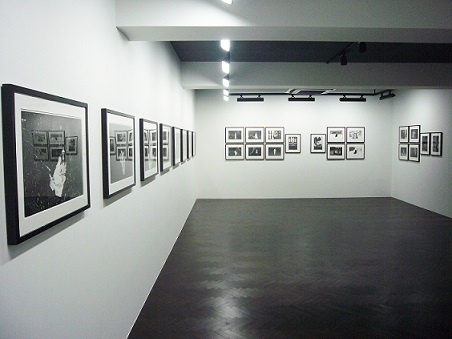 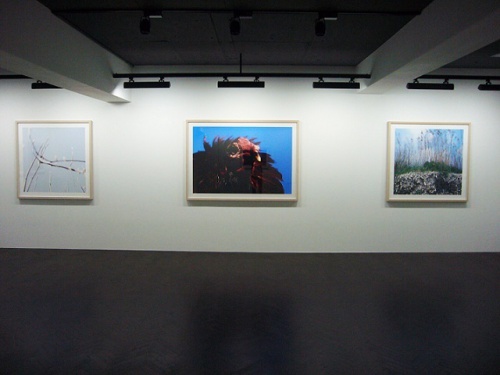 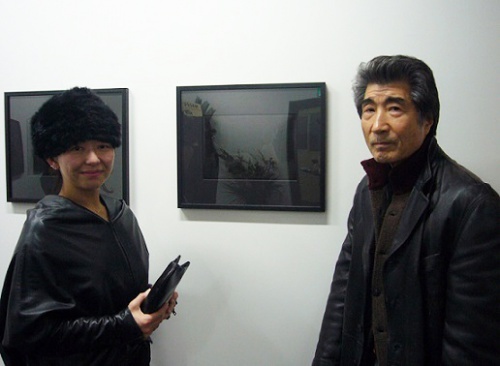 Daido Moriyama "Record No.30"
Pre-sale! 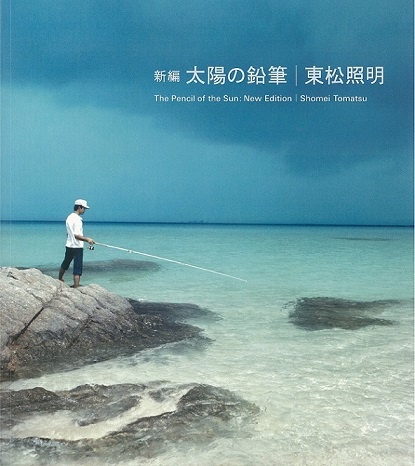 Shomei Tomatsu"Pencil of the Sun : New Edition"
NEW ARRIVAL! 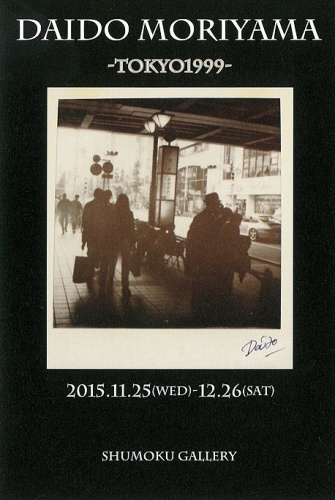 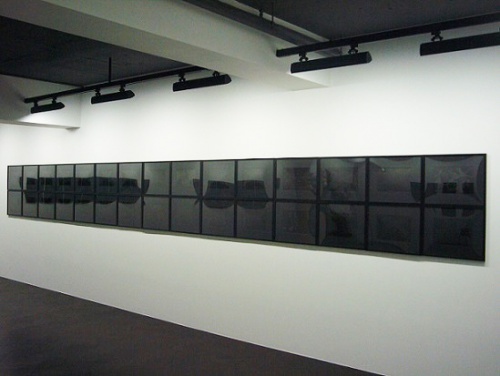 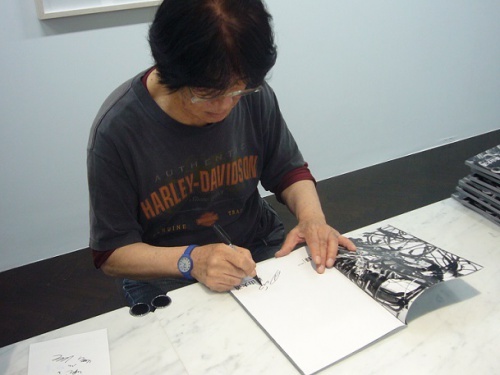 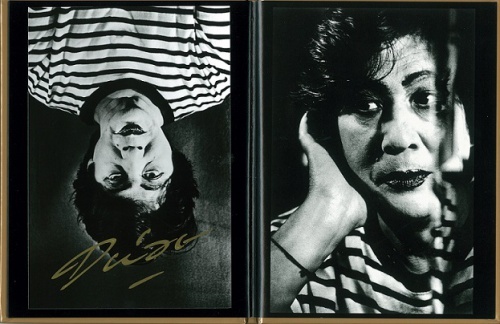 Daido Moriyama "Self"
In stock now! 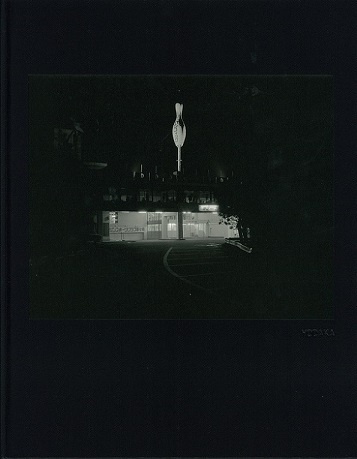 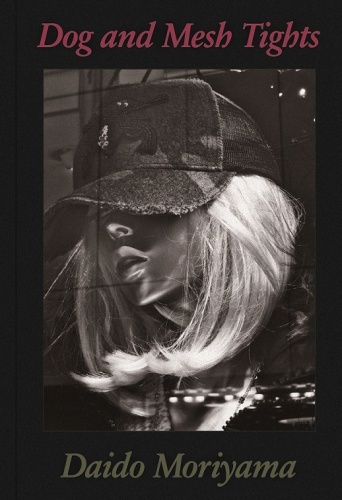 Daido Moriyama "Light & Shadow Magazine"
Now available for pre-order! 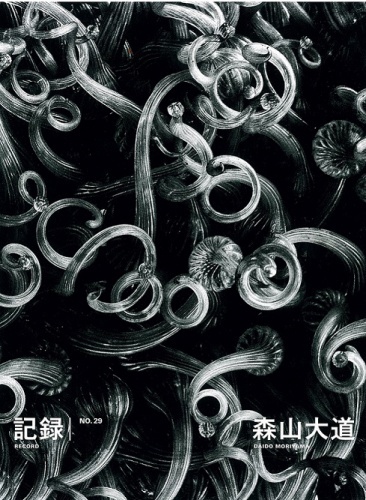 Daido Moriyama "Dog and Meshtights / Limited Edition"
Now available for pre-order! 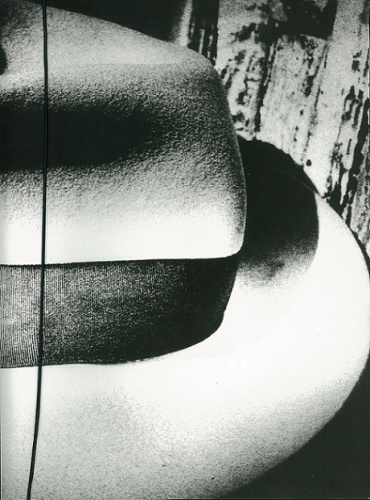 Daido Moriyama's "Record No.29"